Let’s be honest… How many of you have burned yourselves when pulling something hot from the oven because you’ve used a tea towel that’s too thin or slightly damp? Now, be even more honest and tell me how many of you did this when you had a protective oven glove just sitting on the side or in a drawer?! The truth is, I bet around 80% of people would answer ‘yes’ to both of these questions… I know I would! The problem of how to remove a hot dish from an oven is quite real and until now there hasn’t been a solution that works particularly well. If you use a tea towel, there’s only limited protection as it doesn’t cover the whole hand and heat travels really fast through the thin cotton. On the other hand (if you’ll excuse the pun! ), thick oven gloves offer a lot of protection but they tend to be really restrictive in terms of movement and don’t provide much in the way of grip. I’ve dropped more than one oven dish whilst getting it out of the oven wearing oven gloves. So, do I need to just accept that from time to time I’ll burn myself on that heavy roast chicken tray or drop the perfectly baked macaroni cheese on the floor? Not any more; TioTina Oven Gauntlets are my saviour! These wonderful oven gauntlets are worn just like a pair of winter wooly gloves. They have fingers to give you all the flexibility you want whilst still having the superior protection from heat. They even have little silicone patches to help with grip. I don’t use anything else when removing things from the oven now. My hands and my food are too precious to risk damage to them using a tea towel or oven gloves! Now I’ve told you all about them, I bet you want to know where you can buy some of these wonder-gauntlets? Well, they are available over on Amazon but I also have a pair to GIVEAWAY! That’s right, one lucky reader will receive a pair for FREE. To enter, just follow the instructions on the widget below. Please note: Entry is open to UK Residents ONLY and commenting on this blog post is mandatory. 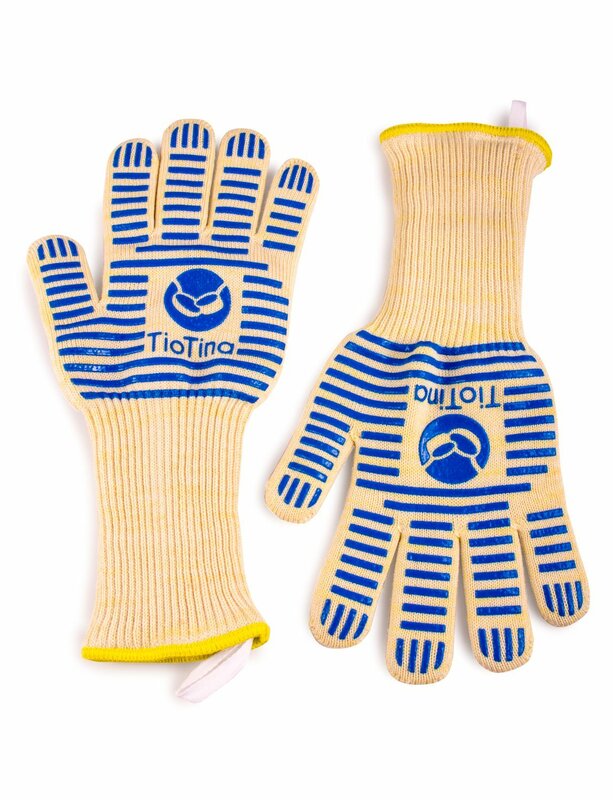 Disclaimer: I received a pair of TioTina Oven Gauntlets to review and another pair to giveaway. As always, I was not expected to write a positive review and all opinions are my own. 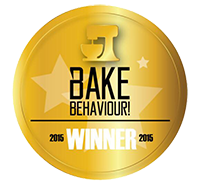 I would love these in Medium – they would be great for all the baking I do! Wife has very small hands, so these would be for me – LARGE please! Large please, nice for my hubby to do the cooking, he won't have an excuse anymore! I would love the medium pair please! I adore cooking and would love to win a large pair of these please!